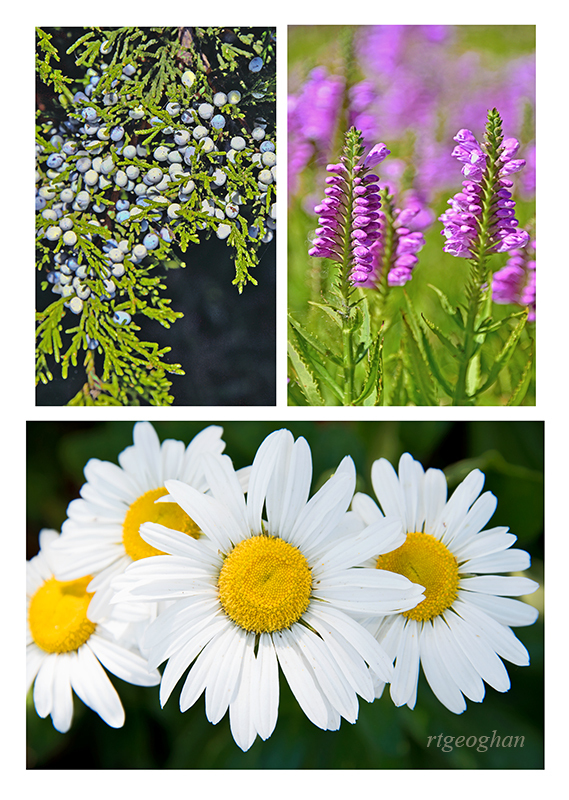 Cedar Berries, Obedient Plant, Daisies – early fall in the New Jersey Meadowlands. 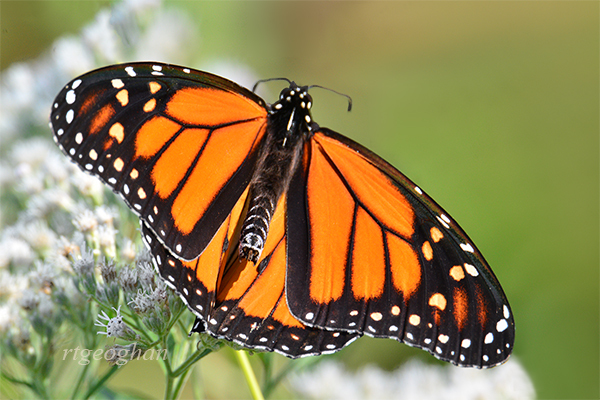 Here are some photos from Regina Geoghan taken recently at Mill Creek Marsh. Thank you Regina! 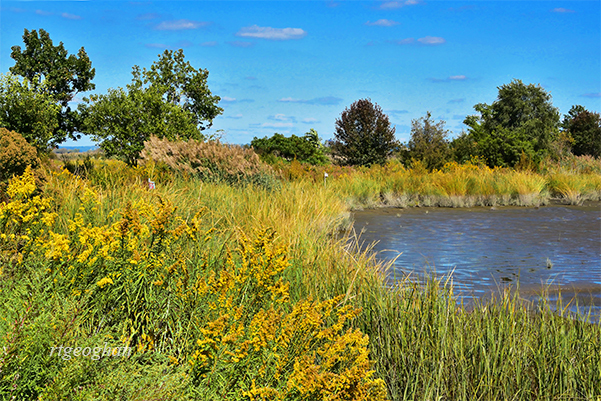 A landscape view of goldenrod and other marsh reeds with a blue sky compliment – taken at Mill Creek Marsh in the NJ Meadowlands, Secaucus NJ. 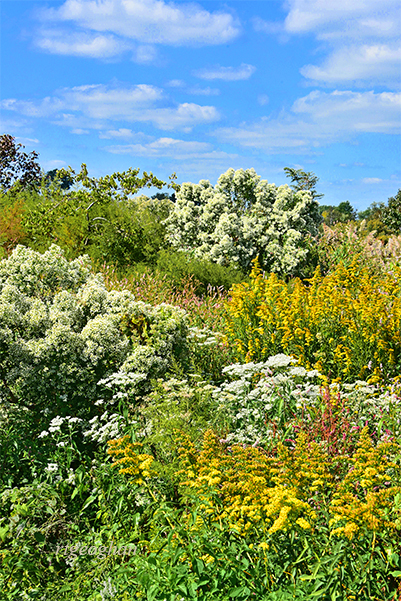 A vertical format floral landscape scene of native wildflowers of early autumn growing in Mill Creek Marsh Park, N.J. Meadowlands. 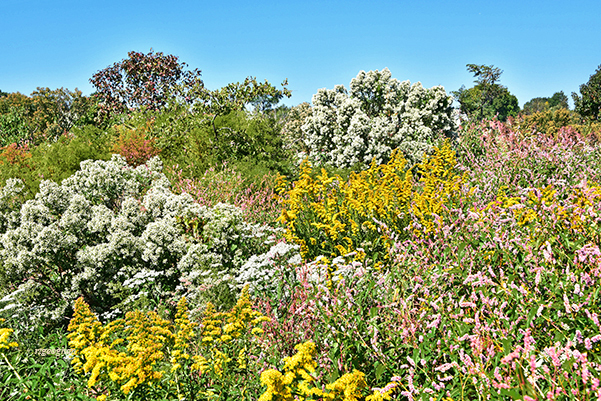 Late Summer-Early Fall blooming goldenrod, English False Willow, Pensylvania Smart Weed, Bonset and other wildflowers blooming amonst the reeds and grasses of the marsh landscape at Mill Creek Marsh, NJ Meadowlands. Many, many thanks to Regina Geoghan for sending in this beautifully written piece on the last days of summer. We look forward to more articles from Regina! On one of the first days of autumn, the late morning sun was warm and bright, a slight breeze rustled the tree branches and grasses, the tide was low, and all was blissfully quiet with the exception of the delightful chatter and peeps of birds. Visiting Mill Creek Marsh in Secaucus, I had hoped to find some early fall color to photograph but there wasn’t much to see. In fact, at first glance, the marsh environment seemed disappointingly drab and forlorn. Overgrown trees and shrubs drooped over the pathways, creating deep shadows. Dried leaves littered the ground. Summer had passed the seasonal baton to fall but somehow didn’t seem ready to give him any glory.